Texas jailer, Rebecca Ruth Anderson arrested after having inappropriate relationship with Hood County inmate. Arrest follows numerous tips, including from jailer’s own boyfriend. A North Texas jailer had been arrested after having an ‘inappropriate relationship’ with an inmate, according to local authorities. 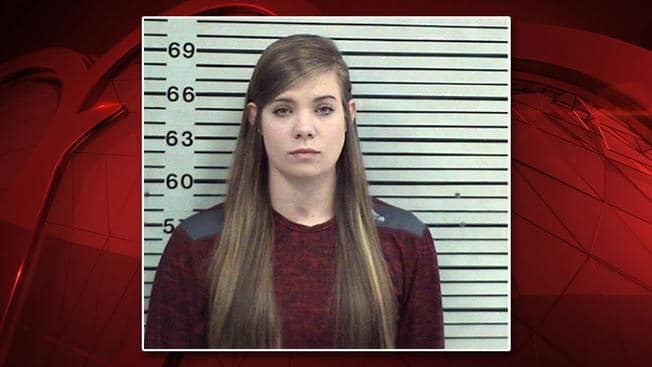 The Hood County Sheriff’s Office said that Rebecca Ruth Anderson, 23, turned herself in on March 22 on a warrant of violating the rights of a person in custody. The state felony comes with a bond of $5000, the sheriff’s department shared in a Facebook post. Anderson was employed at the Hood County Sheriff’s Office as a jailer from March 2017 until July 2018. The woman resigned soon after. Texas Rangers investigated the relationship between the woman and the male inmate. Sheriff Roger Deeds released a statement saying that he was ‘disappointed over this situation’ and that he expected more from his employees. ‘I do not tolerate employees that break the law and requested the Texas Rangers investigate the allegation that was brought to my attention,’ he added. 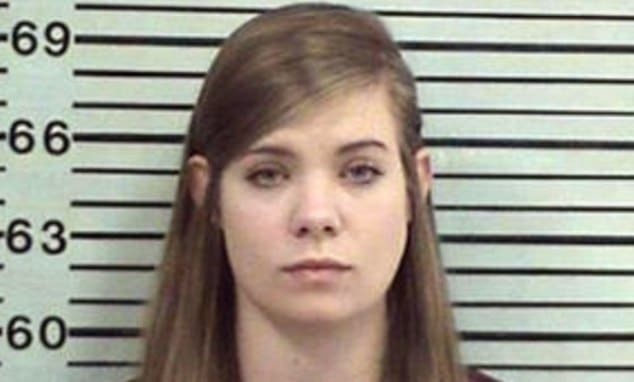 Rebecca Ruth Anderson arrest follows numerous tips- including from her own boyfriend. Investigators had received multiple tips, including one from Anderson’s boyfriend who was not in jail, FOX 4 reported. Deeds shared that the inmate had ‘trustee status‘ – meaning he was tapped to cook, serve, or clean in the jail. Anderson’s attorney, Bill Walsh claimed the case painted Anderson unfairly and had already been convicted by social media.